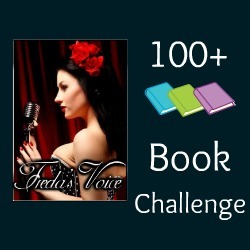 So welcome to the new year and the new 100+ reading challenge! I managed to read 102 books last year! I am quite happy with that stat! How many books did you read in 2015? As you review your book, leave the url to the post below. Most of you know how this works anyways, thanks to our third year! So glad you are part of this personal challenge to read more, and I hope you hit your mark! Happy New Year Freda - wishing you the best. Just a heads up, your link to sign up takes you to the closed sign up for the 2015 challenge. Thanks, I'll fix that now.